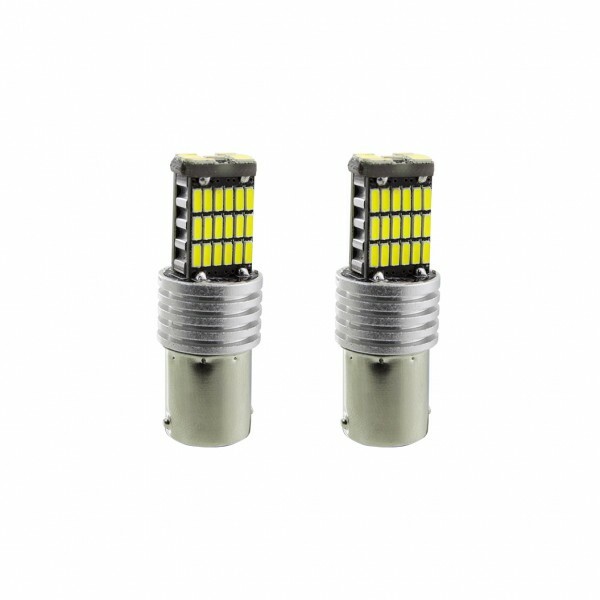 We succesfully tested and stock now these plug and play ultrabright LED low energy bulbs, as replacement part for the OEM light bulbs in the car. The white ones will replace the reverse light and indicators. In case of crystal indicator housings you can select the amber coloured bulbs, however we recommend the amber ones even with the OEM indicators. Sold as pair (set of two). 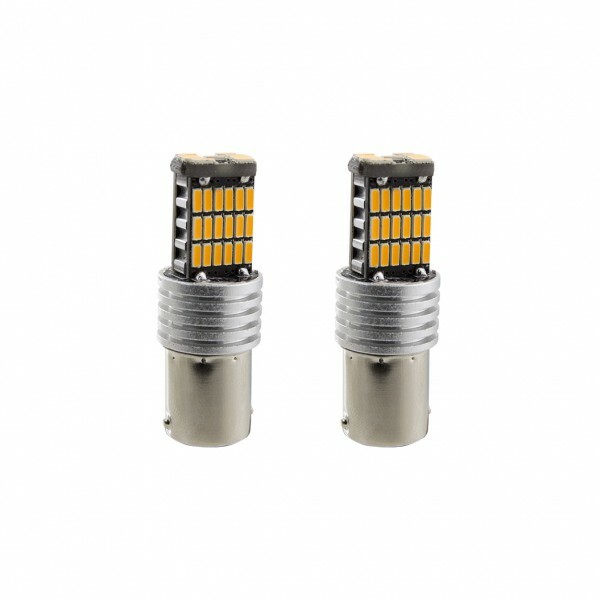 Important note for customers in USA (Miata): As of different wiring/connectors the front turn signals are using combined BA15D bulb, please order such bulb accordingly - link is provided below. 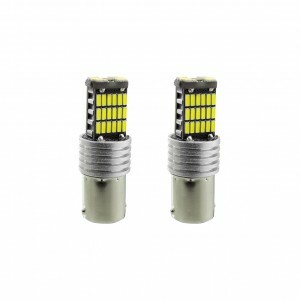 Red LED Bulb is available as separate product to be integrated as FOG light for Japan imports.